Find all types of cool weekend getaways in NY that you're bound to absolutely adore! Whether you're looking for summer fun, winter fun, or fun any time of year--we've found cool getaways in New York for both children and adults. A Great Four-Star Resort with 235 Guest Rooms! A remarkably stylish four-season resort, Honor's Haven boasts a total of 235 guest rooms within its beautiful facilities. 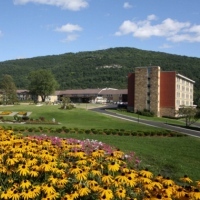 Tucked away between the picturesque Catskill and Shawangunk Mountains; the place is most renowned for its vast wooded areas, tranquil lakes, crisp mountain air, and awe-inspiring views. Amenities include award-winning gourmet meals, a cocktail lounge and night club, a spa/fitness center, a wellness center, indoor and outdoor swimming pools, indoor sports facilities (tennis, volleyball, basketball, and ping-pong), a 9-hole golf course and pro shop, and a slew of fun activities including yoga classes and guided hikes. If you're seeking cool New York getaways, it doesn't get much cooler than Honor's Haven! 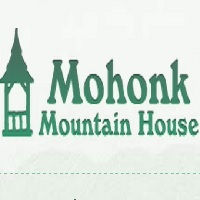 You will feel your tension slipping away once you have seen the beautiful and scenic views in the Mohonk Mountain House! The place has a great windy atmosphere where a Victorian castle rises above the Lake Mohonk. The castle is surrounded by landscaped gardens and pristine wilderness. 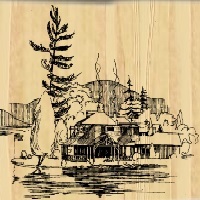 You will be delighted to discover the warm interiors of the Mohonk Mountain House NY! You should totally check it out, have fun and enjoy this cool getaway in New York. 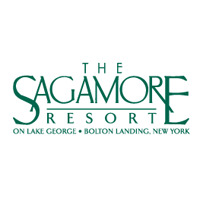 The Sagamore is a magnificent place located on Lake George and has been serving everyone who wants to unwind and have a great experience with the people around. The scenic views at the Sagamore in NY are stunning and the island graces the scenic waters as well. Aside from the scenic views you will be able to see at the Sagamore, you will also be enjoying the fun activities at the place like golf, spa, food and a lot more stuff you should look forward to! The Old Rhinebeck is an authentic living museum of antique aviation. The museum is located in the historic town of Rhinebeck, NY. 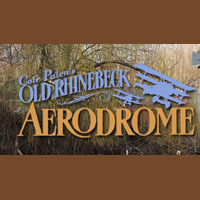 The Old Rhinebeck in NY houses the largest collection of the early aero planes in the world. If you would want to visit, make sure you visit during the weekends because they are organizing thrilling demonstrations of the aero planes in the air during their weekend air shows! You should visit them now especially if you love aviation or you are an aviation enthusiast. At the Fern Lodge you will be able to discover the majestic Adirondack Mountains! 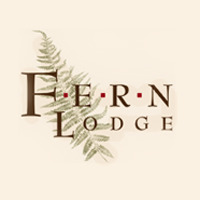 The Fern Lodge NY is a resort lodging in the wondrous Adirondack Mountains. You will be able to experience luxurious baths and great unforgettable breakfast while you are enjoying the atmosphere of the rustic lakeside living! You can simply relax in the elegant Fern Lodge while enjoying the resort amenities like the outdoor hot tub, lakeside firepit, wine cellar, game area with foos ball, darts, pool table, a full bar area patio and a lot more! The Hedges is located in the center of about 6 million acres of the Pristine Lakes. The old growth forests and dense evergreen is where the famed Adirondack Park stands. Each of the guests at The Hedges in NY has a great bounty of things which are provided for them in order to participate in the abundance of activities which range from the thrilling ones to the changeling ones like the river rafting. If you want to just relax with a good book on the grass and just feel the serenity, visit The Hedges now! 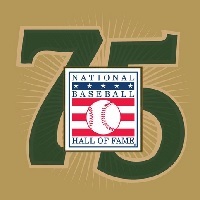 If you love baseball and it has been your life then you must plan a visit now to The National Baseball Hall of Fame and Museum! The place has great history and information about all of the things that are connected to baseball! There are championship rings which are on display at the museum. There are a lot more things to see and do at the place so hurry and visit them now. If you find art boring and not interesting at all, the Dia:Beacon might change that! 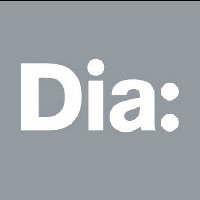 You will enjoy the huge collection of the Dia:Beacon in NY! The collection varies so you will surely find something that will catch your attention or excite you. The friendliness and attentiveness of the staff at the place will also add up to your great experience. You will also enjoy and appreciate the building of the Dia:Beacon which is a large warehouse with a lot of natural light and multiple floors. 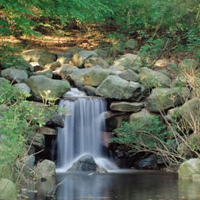 Prospect Park is a place that is an urban oasis which is 585 acres and located in the heart of Brooklyn, NY! The Brooklyn City is one of the most populous boroughs. Prospect Park in NY is featuring a 60 acre Lake, 90 acre Long Meadow and the only forest in Brooklyn. It also houses the Prospect Urban Zoo and the Brooklyn Performing Arts Festival! Check their website now for more attractions! 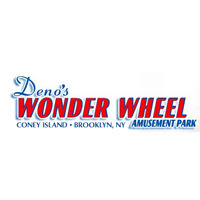 The Deno’s Wonder Wheel is a wonderful place and landmark in Coney Island. It is an amusement park which will be a great getaway for the entire family. The Deno’s Wonder Wheel in NY has a lot of kiddie rides which will surely be loved by your kids. You should check their website now because sometimes they are offering deals and discounts for everyone to enjoy their park. 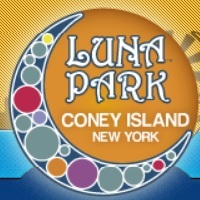 One of the attractions at Luna Park is their Coney Island Raceway! The Coney Island Raceway is a 900 foot track where you can drive in a go cart for an authentic racing and experience with your friends and families! You should be ready to speed on the track of Luna Park in NY! The track has curves and switchbacks so you will really feel like you are in a race!